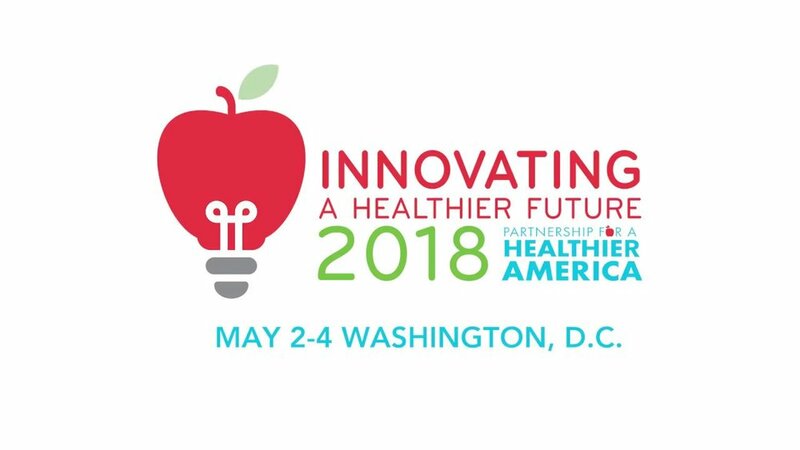 Join Partnership for a Healthier America for its reimagined "Innovating a Healthier Future" Summit highlighting innovation and disruption at the intersections of health, wellness, food and policy. Hear from keynote speakers Ido Leffler, co-founder of Brandless and David McInerney, co-founder of FreshDirect. Click to link below to learn more.